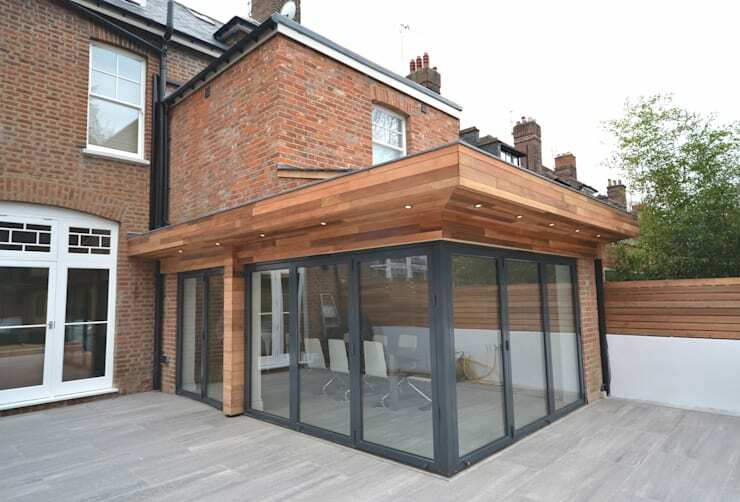 This project is a modern extension to the rear of a Grade 2 Listed early Victorian townhouse including a full internal and external refurbishment. The building is located in a Conservation Area. 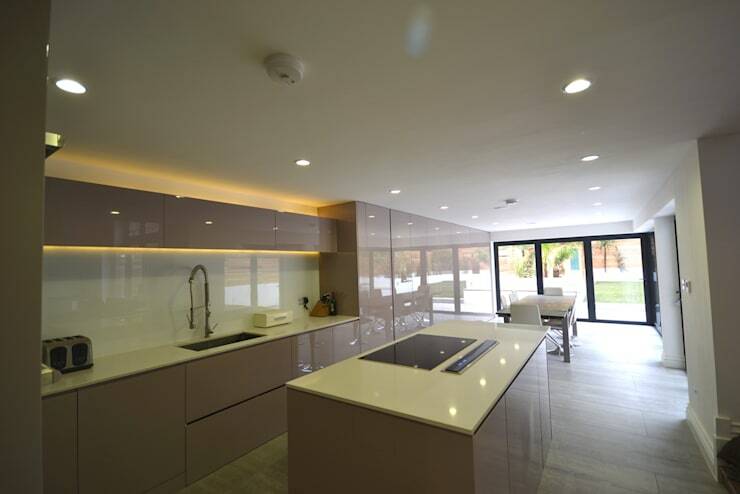 Our signature open corner to the extension is achieved with a creative structural solution that leaves the cantilevered roof to appear to suspend in mid air when the doors are open. A deep Balau hardwood roof soffit provides architectural styling and a rich visual quality. 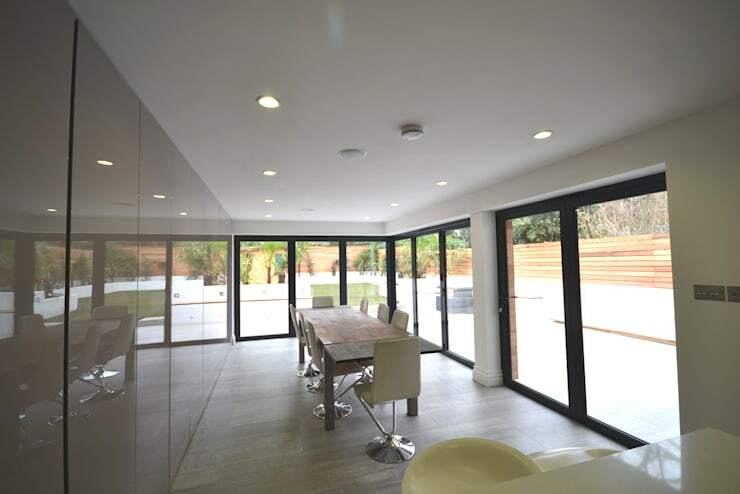 Large folding glazed doors open up the rear of the house to the garden. A level door threshold provides a seamless floor from inside to outside without the need for steps or frames. Modern materials and energy efficient details were applied sensitively to complement the period character of this fully restored building. 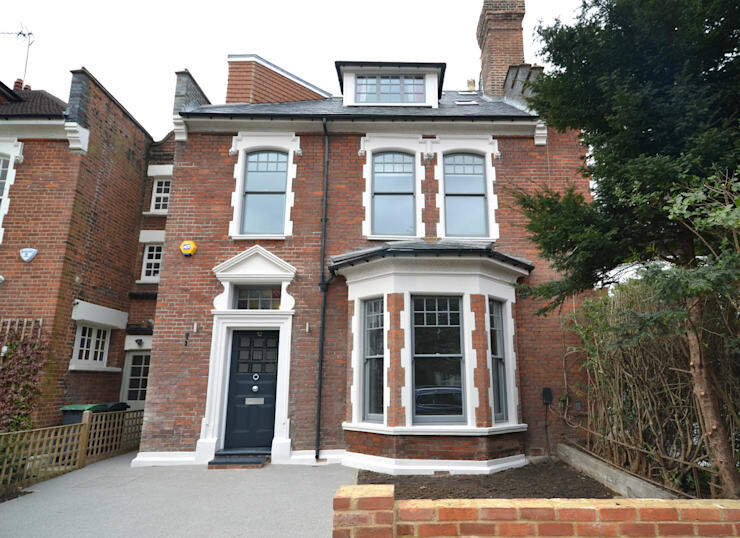 Planning Approval, Listed Building Consent & Building Regulations Approval were obtained. ["EN"] [Published] Know your rights: What is a party wall agreement?